ALEX APTER specializes in third party Landlord representation, Tenant representation, and property disposition. 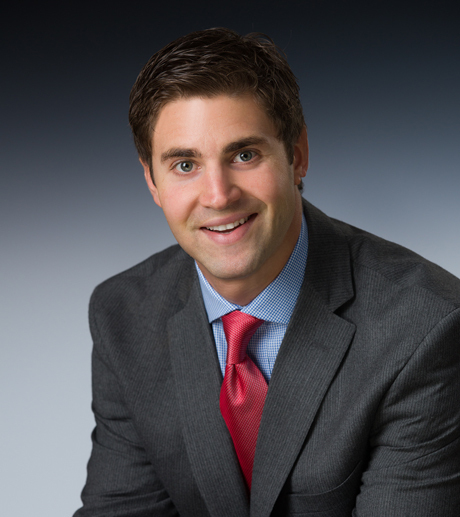 A graduate of the University of Missouri with a dual degree in Finance and Real Estate, Alex began his career working for Cassidy Turley Commercial Real Estate on the HR Block, Ace Check Cashing, and UPS accounts. Alex joined L3 Corporation in 2011, and has a heavy focus on Landlord representation and continues to grow L3 Corporation’s listing portfolio. Alex has completed leasing projects from small shop leasing to power center and junior box shopping centers, as well as Landlord disposition and development. Alex has made relationships with some of the largest Landlords throughout the country and works with multiple REITs throughout the region. Alex has been recognized as a CoStar Power Broker in 2016 and 2017.